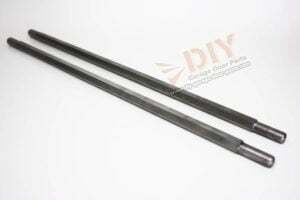 Home / Garage Door Springs / Garage Door Torsion Springs / 0.283 x 1.75 in. x 51 in. 0.283 x 1.75 in. x 51 in. If you have any questions about whether or not the 0.283 x 1.75 in. x 51 in. 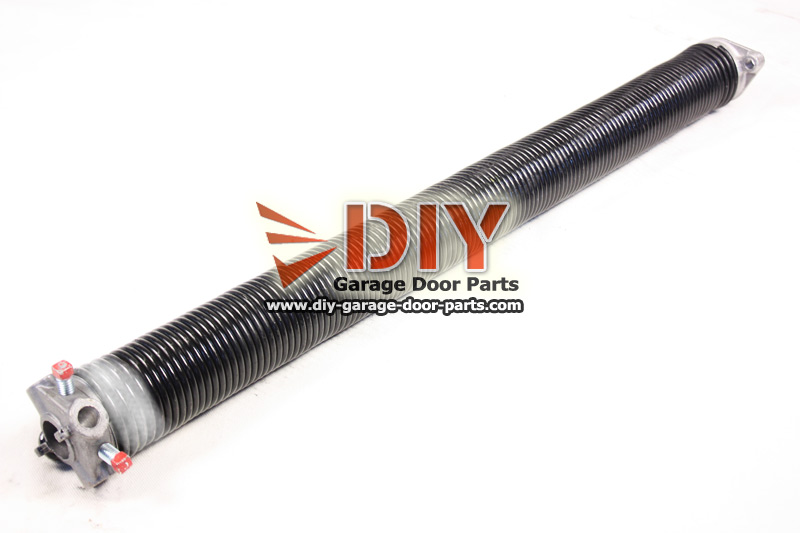 garage door torsion spring is the right size, please watch our ‘How to Measure Torsion Springs Video’ by clicking the link. This video also teaches you how to tell the difference in a left hand wound or right hand wound spring so that you order the correct replacement torsion spring if you are only replacing one. 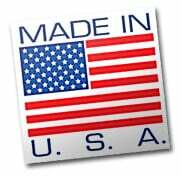 Just one more good reason to choose DIY Garage Door Parts to buy a USA made 0.283 x 1.75 in. x 51 in.